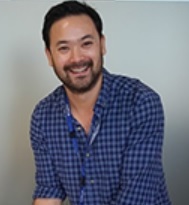 Jeffrey Hirono, Policy and Research Officer at HIV Scotland, is the SDG Network’s 13th guest blogger to share their views as part of the network’s ‘Scotland’s Goals’ series. …There are people experiencing inequalities on a daily basis across Scotland. Marginalised groups are often experiencing multiple forms of stigma and discrimination, and not necessarily HIV-related. And, people living with HIV are often members of communities most affected by stigma, and it is clear that this can contribute to negative health outcomes. Now, challenging stigma and inequality is an interdisciplinary exercise and involves tackling it from all angles: in the workplace, in schools, healthcare settings, and everywhere in between. 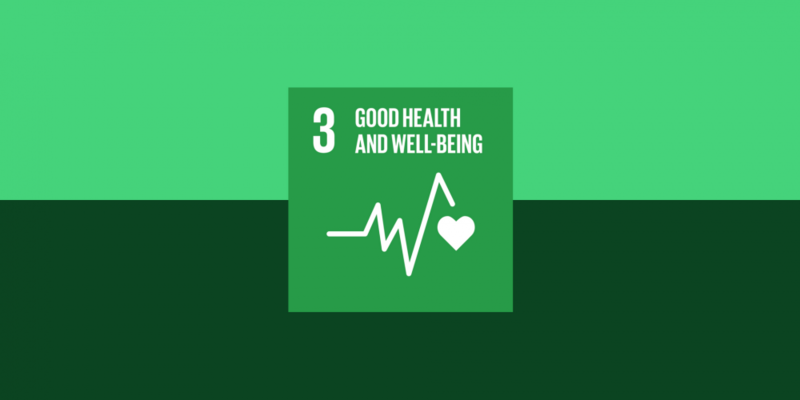 There are many SDGs that play an important role in minimising stigmatising attitudes and behaviours, including HIV-related stigma. What all this boils down to is committing to work collaboratively across sectors on achieving all SDGs to improve the lives of people across Scotland.